Four local communities are taking part in a strategy that will map water and sewer systems. Loon Lake, Savona, Walhachin, and Spences Bridge have been chosen to take part in a plan to deliver a water conservation strategy and map the water and sewer systems of 12 rural communities. The Government of B.C. is partnering with the Thompson-Nicola Regional District on the plan, which will provide two people with 52 weeks of work experience as part of a Job Creation Partnership. One person is developing a water conservation plan, writing and producing operation manuals, and delivering public education sessions on water conservation and water systems. 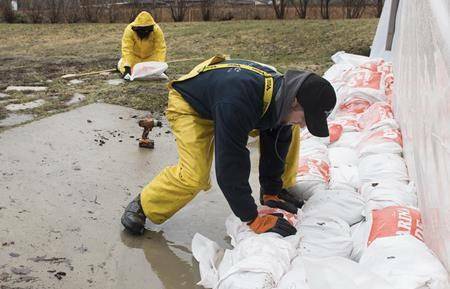 The other worker is mapping the regional district’s water and sewer systems using Geographical Information Systems (GIS) and GPS systems, compiling a data inventory, and surveying the systems for damage.